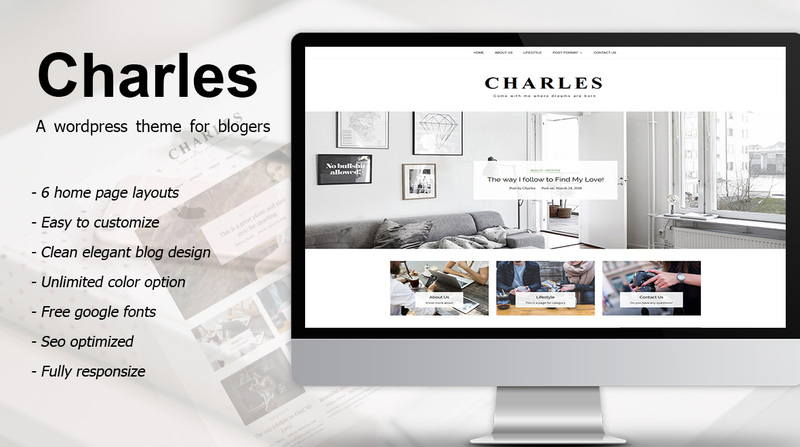 Charles is a professional personal blog, portfolio blog WordPress theme coded with HTML5 and CSS3. 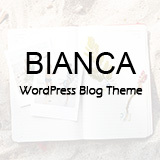 This theme is ideal for personal blogs, portfolio sites, travel blogs, lifestyle blogs, art galleries, photography sites and similar projects. It is fully compatible with the latest version of WordPress: 4.9 as well as previous versions of WordPress. If you have any questions, please leave a message on our profile. We will do our best to reply within 24 hours. Thanks you! Thank you for review my product!